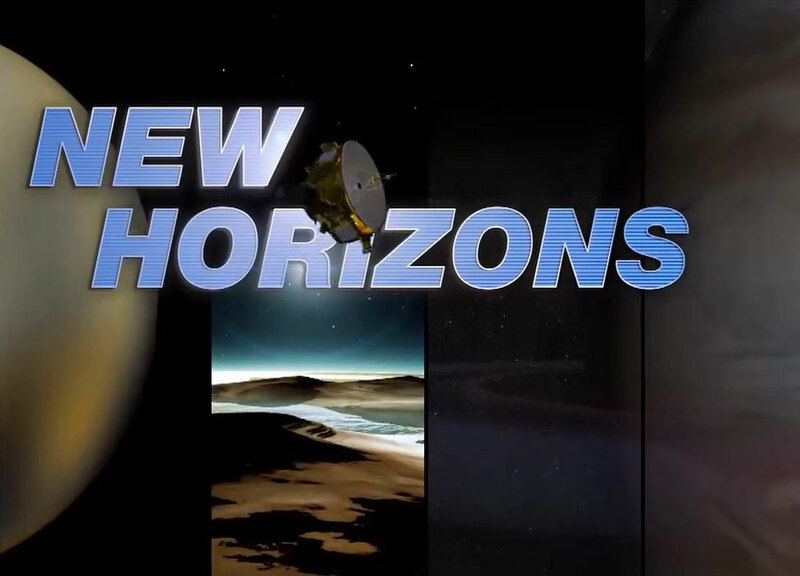 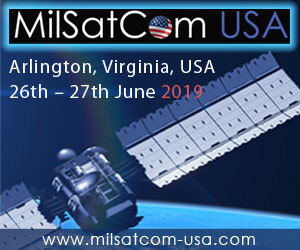 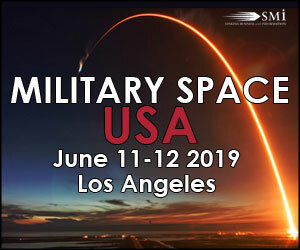 Weekly pre-flyby updates aired June 23 on NASA TV provides an overview of the New Horizons mission, the spacecraft and its suite of instruments being prepared for a July 14 flyby, and a summary of Pluto science to date. 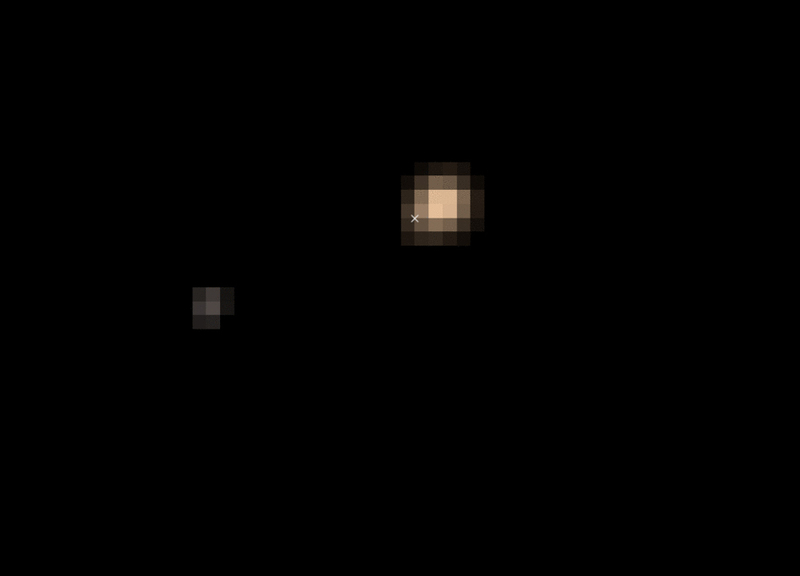 The first color movies from NASA's New Horizons mission show Pluto and its largest moon, Charon, and the complex orbital dance of the two bodies, known as a double planet. 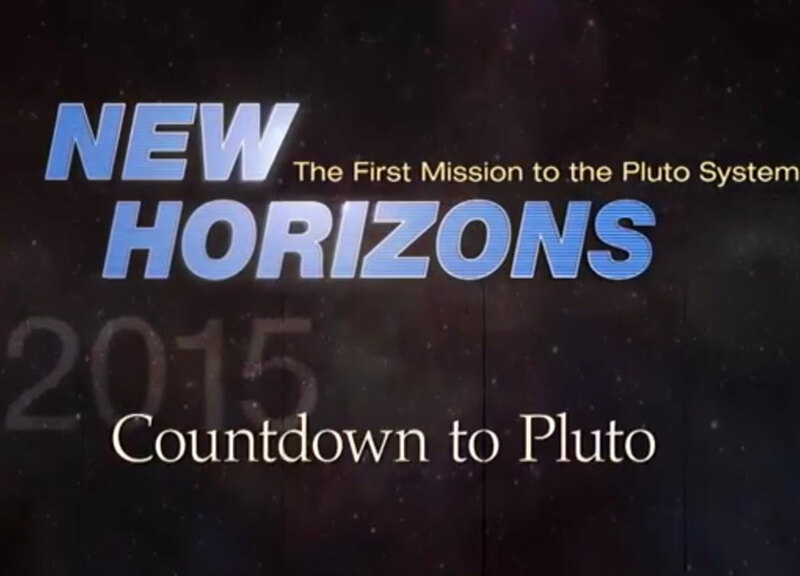 Follow New Horizons on its incredible journey as it nears the edge of the planetary system and speeds toward a historic July 14 flyby of Pluto. 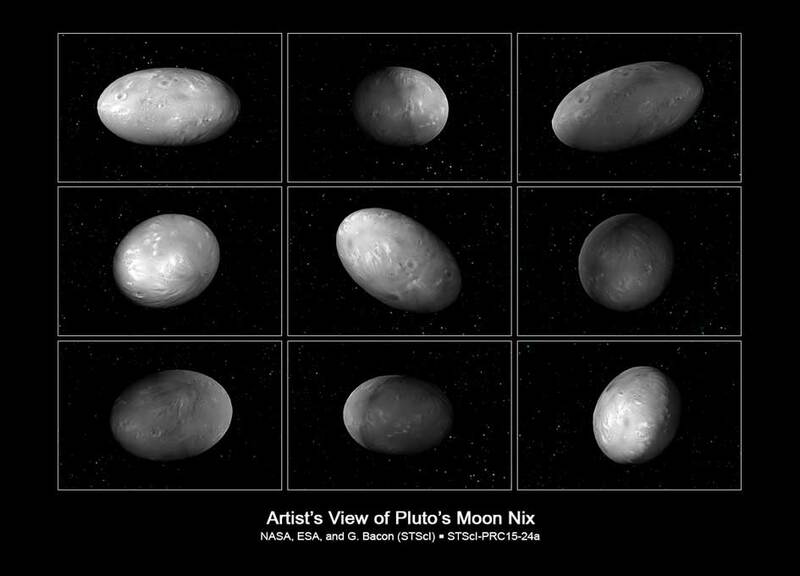 The New Horizons mission will help us understand worlds at the edge of our solar system by making the first reconnaissance of the planet Pluto and by venturing deeper into the distant, mysterious Kuiper Belt - a relic of solar system formation. 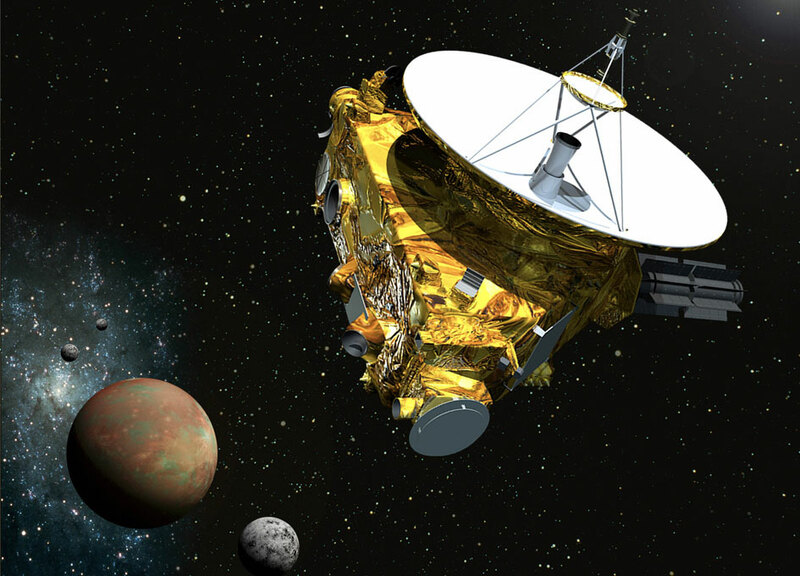 The surface of Pluto is becoming better resolved as NASA's New Horizons spacecraft speeds closer to its July flight through the Pluto system. 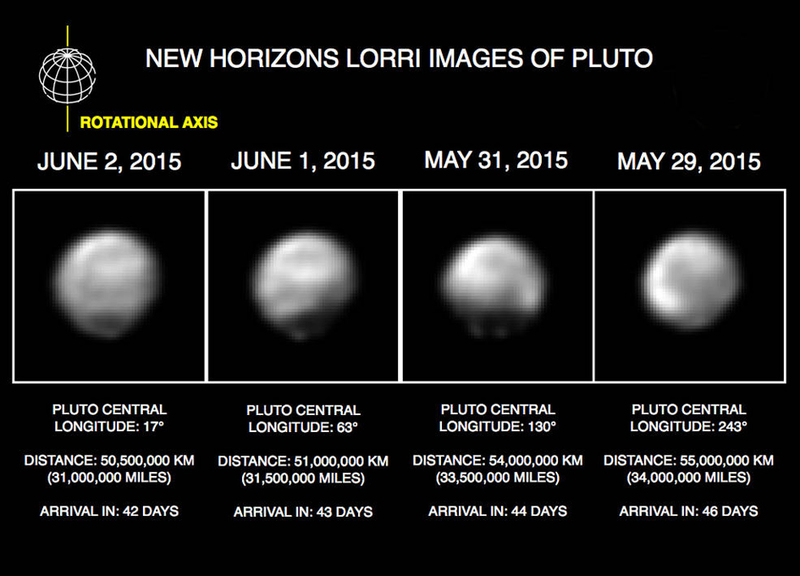 Follow New Horizons on its incredible journey as it nears the edge of the planetary system and speeds toward a historic July 14 flyby of Pluto. 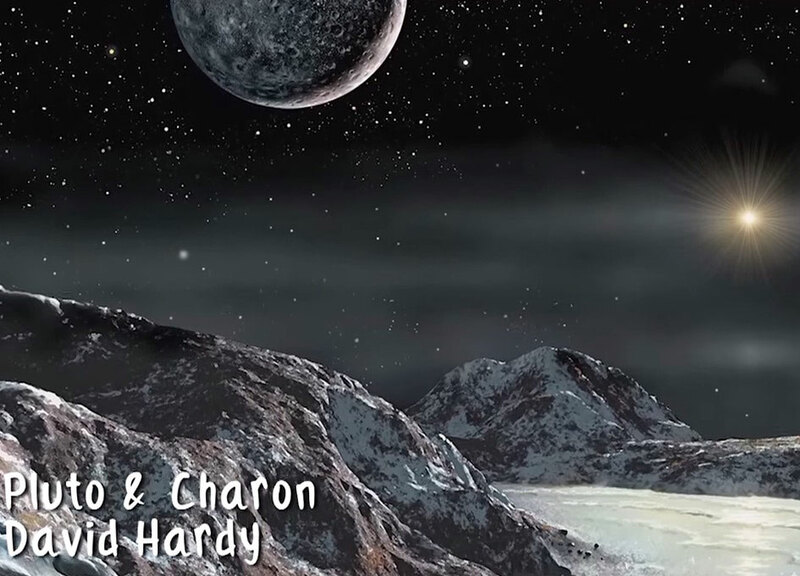 We don't know what we'll learn about Pluto and its moons--all the science team is predicting is to "expect to be surprised." 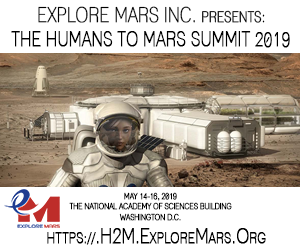 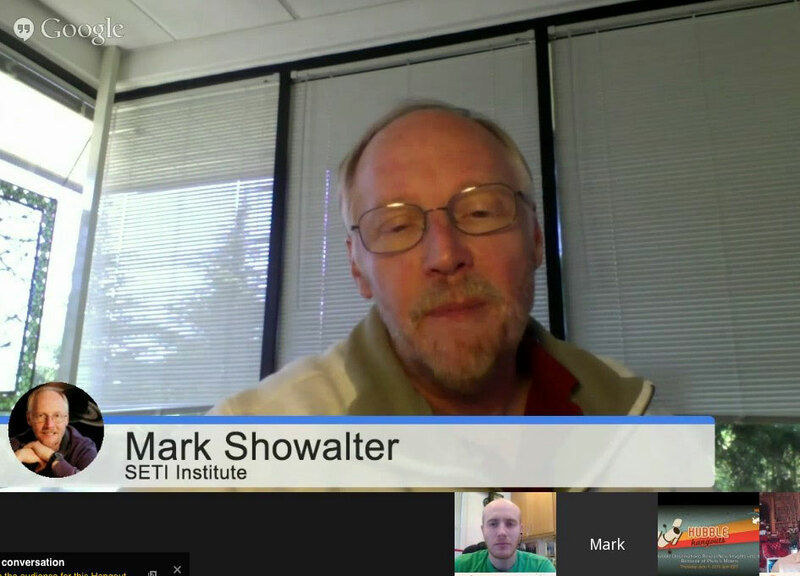 The Space Telescope Science Institute (STScI) hosted this Google Hangout to discuss this weeks new results about Pluto.